Three things may come to mind when you think about the city of San Francisco: the Golden Gate Bridge, Silicon Valley and a sky-high rental market. If you just can't wrap your head around the outrageous prices for rent, you're not alone. Ninety-one percent of Bay Area residents think the cost of living is way too high. Fortunately, there are some less expensive options outside of the city with plenty to do, see and eat. Many of them are accessible by BART (Bay Area Rapid Transit) and are less than 50 miles from downtown, also known as FiDi. As long as you're not driving during commute times, you can still reach the city in less than an hour. Just over the Bay Bridge, Oakland is not only close to the city, but there's an endless amount of things to do, places to eat and no shortage of hipsters. Temescal (pronounced Teh-mez-cal) is a hip, up-and-coming area with a mix of old culture and new developments. At the heart of the town is Telegraph Ave., which is lined with cool restaurants of all ethnicities and flavors, coffee shops, yoga studios and boutiques. 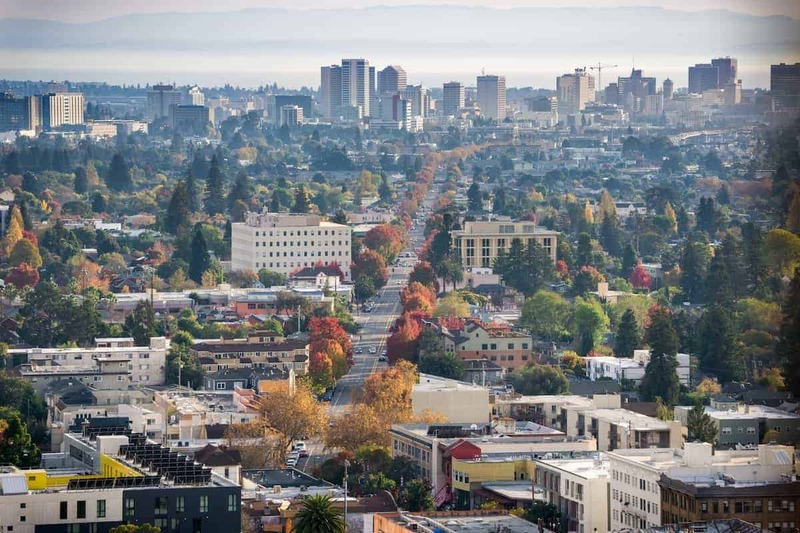 Walnut Creek is a quaint town that has a mix of suburban homes, lots of high-end shopping and restaurants with a warmer climate than its San Francisco counterpart. 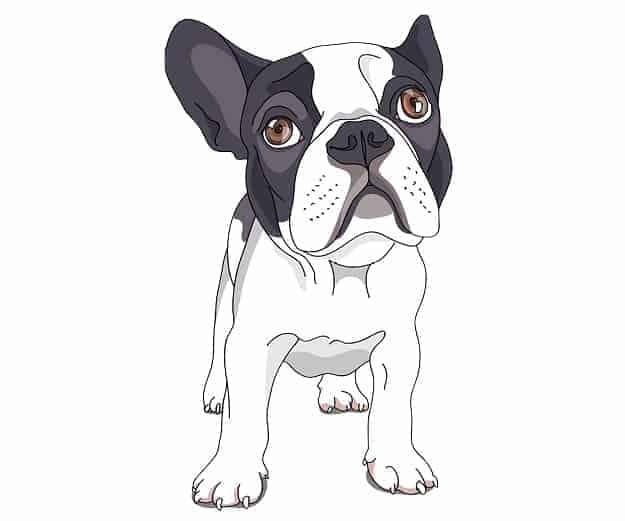 It's family friendly with lots of parks, great schools and those good old weekend farmer's markets. 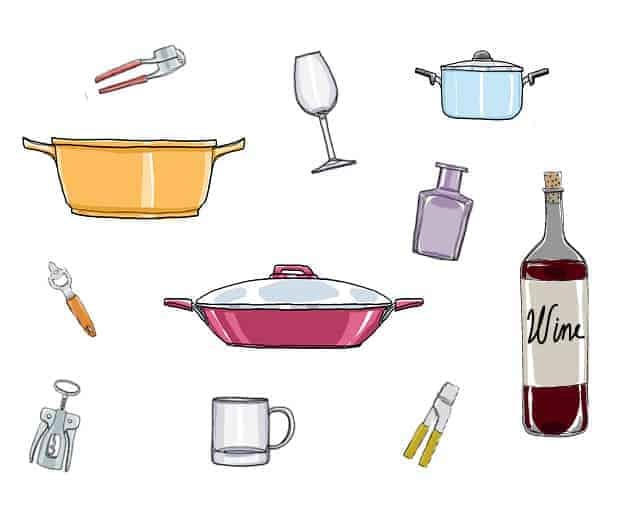 Catch the Art and Wine Festival at the start of the summer in June or run weekend errands at the outdoor Walnut Creek Mall. Yes, it's really pleasant to live in this picturesque town, as it was named one of the best places to live in California. Like Walnut Creek, the warmer climate and suburban atmosphere attract professionals and young families. 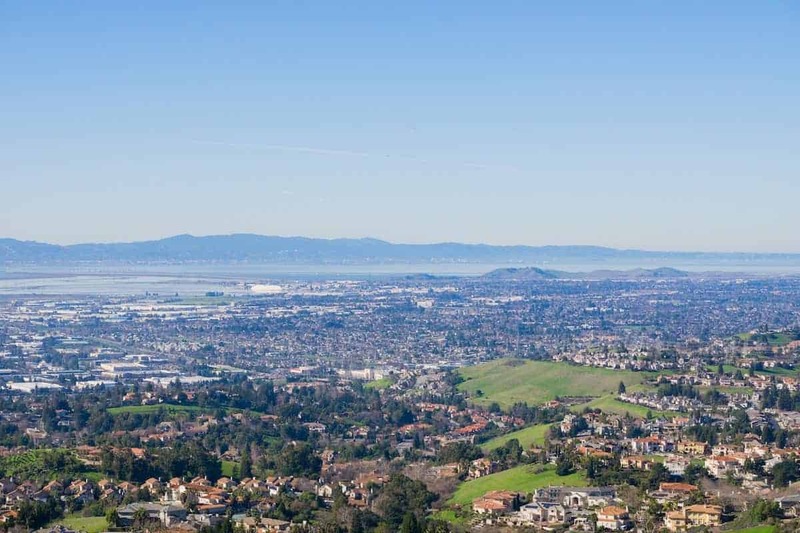 Situated in Alameda County and close to highways, Pleasanton is a quiet town that has plenty of for community events, a local fairground and scenic recreational areas. 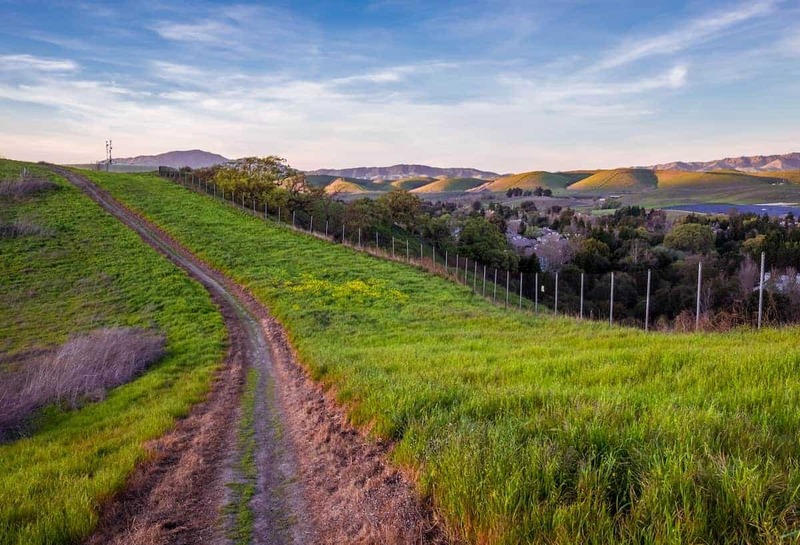 Pleasanton Ridge Regional Park, which sits on 9,000 acres of preserved natural land, is perfect for hikers, cyclists and equestrians. 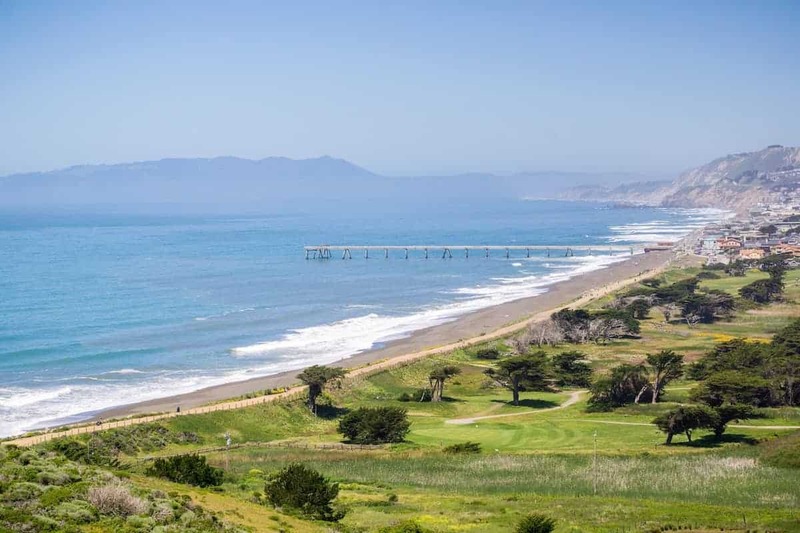 If you love the beach, look no further than Pacifica, a charming, sleepy town 20 miles south of San Francisco. The surf town sits on the Pacific Ocean between San Francisco and Half Moon Bay. Hang out by the beach and surf, hike or fill up on your favorite cup of coffee at a local mom and pop cafe. Pacifica is also a popular destination for mountain biking, with lots of trails lining the hillsides. 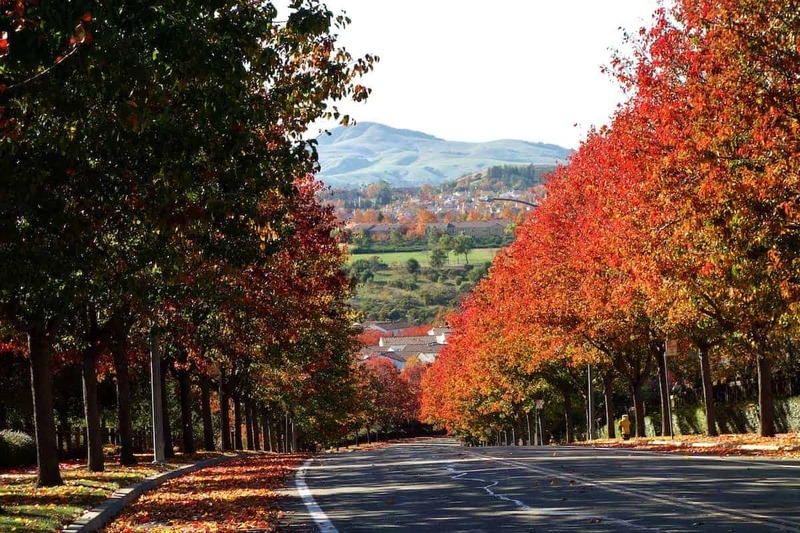 Also named one of the best places to live in California and located in Contra Costa County, San Ramon is just a half hour away from San Francisco. Take a stroll down San Ramon's new City Center and soak up a luxury movie experience at THE LOT. 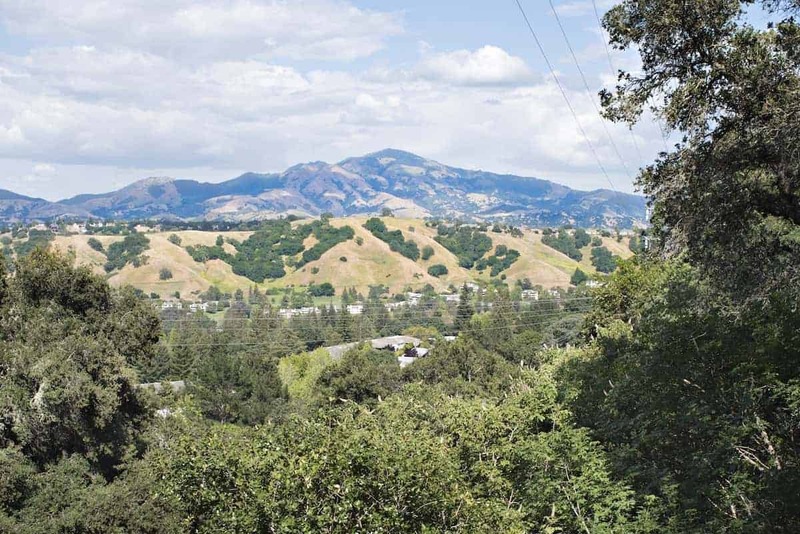 Or hike through Bishop Ranch Regional Open Space Preserve at the top of San Ramon. Easily accessible by the highway and from BART, Dublin has a thriving community and offers an abundance of shopping and restaurants. It's known as “Crossroads of the Bay Area" because it sits between two major highways, the 580 and the 680. Go for a walk at nearby Iron Horse Trail and quench your thirst at a local favorite taproom, Thirsty Bay, Tap N' Pour. 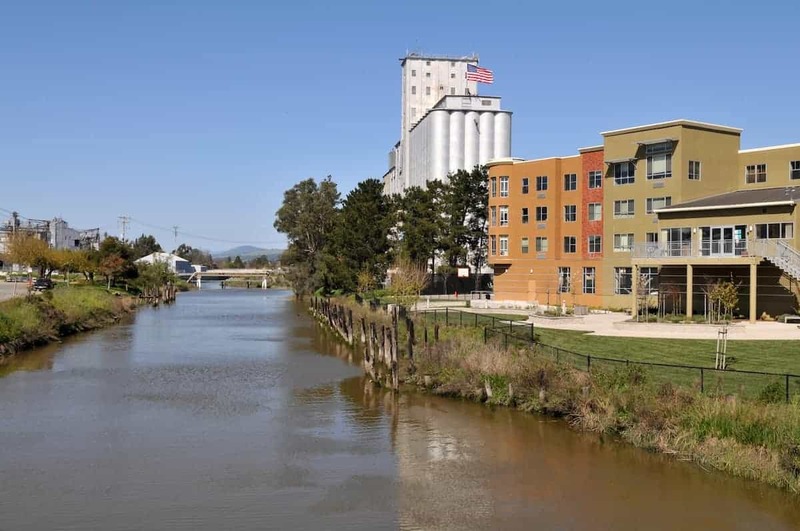 Petaluma is further away from San Francisco from the other cities on this list, but there's no shortage of things to do and see here. If you love wine, you can visit the area's wineries (there's hundreds of them), stroll through Historic Downtown Petaluma, visit the redwoods and check out Point Reyes National Seashore. While the nightlife isn't quite the same as San Francisco, there are weekend festivals, wine tasting and a thriving pub scene. Hayward is another affordable option and is just across the San Francisco Bay. 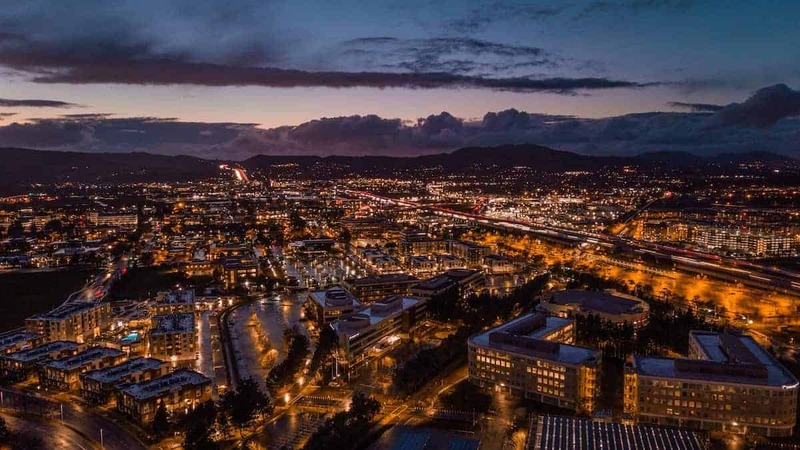 It's the sixth largest city in the Bay Area and even has a state school located in the city — Cal State East Bay (once known as Cal State Hayward). 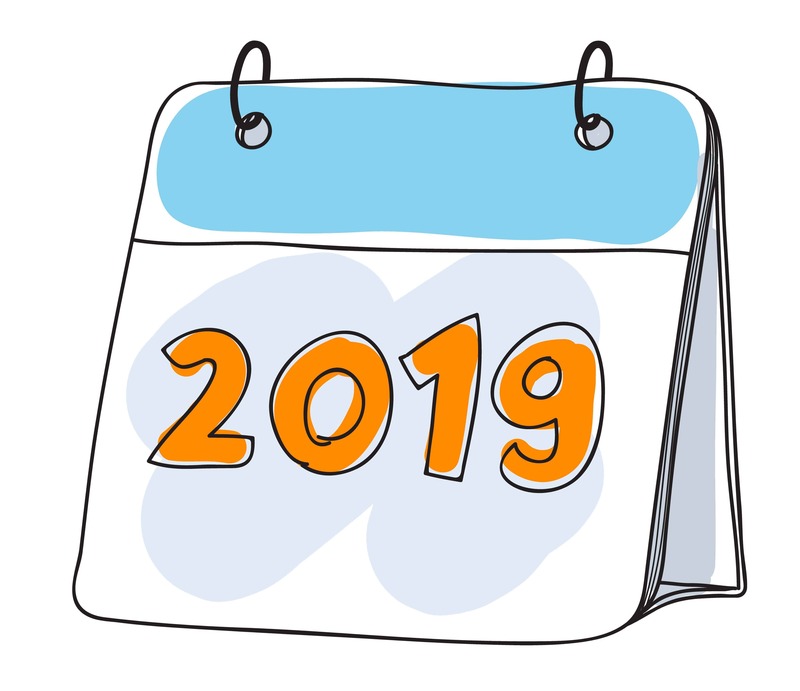 Soak up some music and catch the Russell City Blues Festival, channel your inner retro with a walk through Vintage Alley or go for a run at Lake Chabot. Claire Tak is a writer who previously served as head of content and chief editor for FinTech companies in New York and San Francisco. Her work has appeared on FOX Business, Bloomberg and Forbes. She writes regularly about travel, money and being a good human. Traveling and snowboarding are her two favorite things to do.